Burly men with sledgehammers and steel lunchboxes, wolf-whistling in hard hats. While this stereotype of the construction industry may be entirely fictional, the building site still seems like the last place to find Silicon Valley tech. While cutting-edge IT is having amazing implications for many aspects of life, only recently is it being utilised to its full potential in construction. Growing up in a seamlessly connected world, Generation Z expect digital and smart features in the houses of today, not just tomorrow. But the IoT (Internet of Things) movement is more than boiling a kettle from your bedroom. The latest homes and projects are built with integrated systems, including computer-controlled sustainability measures such as geothermal wells, rain-water collection and solar retrieval with efficient storage. But tech innovations can also have a transformative effect on the design, planning, management and actual construction stages of building projects too. In 2018, the most important building material is not concrete, steel or timber, it’s silicon. All of this next-gen technology is great, but while the promotional videos make it seem we’re living in the future, it’s useless if you don’t know how to use it. 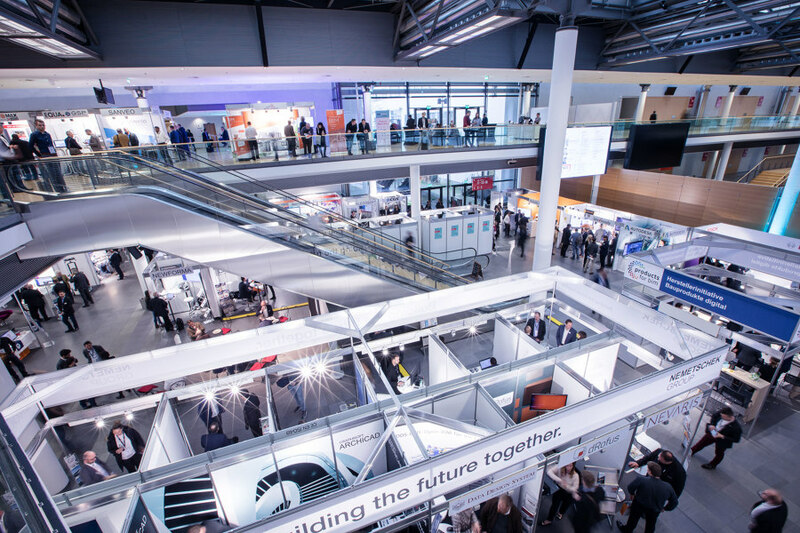 Now in its third year, the BIM World MUNICH fair presents key talks and lectures explaining the sharpest cutting-edge tech and its ground-breaking applications, as well as 156 innovative exhibitors offering BIM (Building Information Modeling) services to improve and streamline every stage of the process. 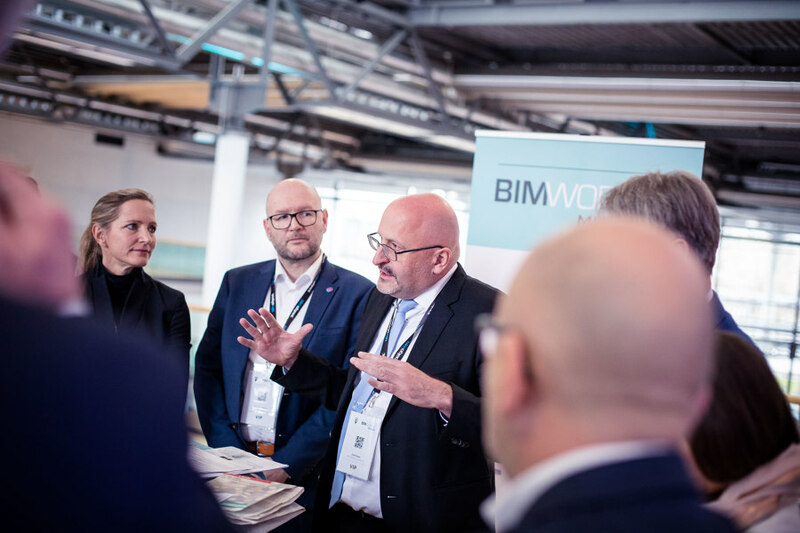 Educating and informing all relevant stakeholders, BIM World MUNICH publicises BIM as a digital model and practice through four key themes at the fair. Planning is arguably the single most important stage of any project. It is the base of the Jenga tower upon which so much is balanced. The BIM Capturing theme explores how high-quality data capture, including portable laser scanning systems and IoT-facilitated predicted workflow, is a planning imperative in modern large-scale projects. Through digital collaboration and integrative models, BIM Collaboration shows how field conflicts can be minimised, optimising the entire process and identifying cost-benefits. 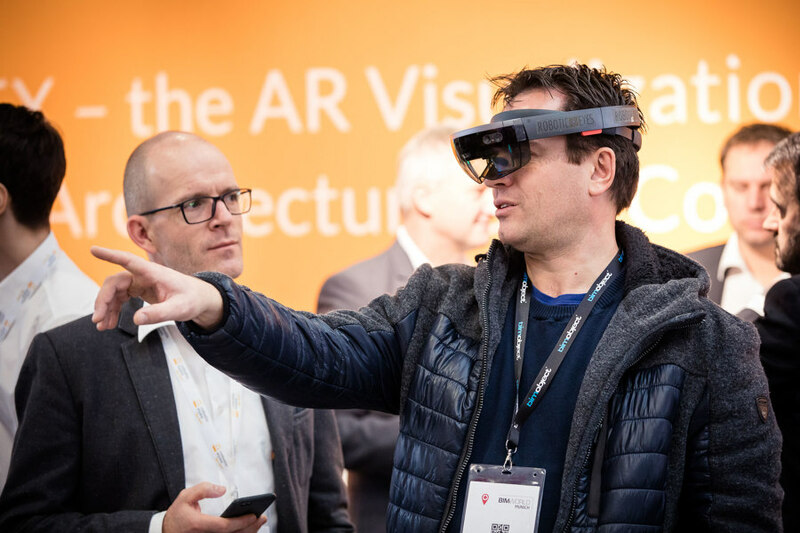 While BIM Visualisation highlights, for example, how breakthroughs in technology can pair VR glasses and drones with smartphone capabilities to create usable augmented reality solutions. Of course, the technology itself is useless unless in the hands, and creative minds, of knowledgeable experts. 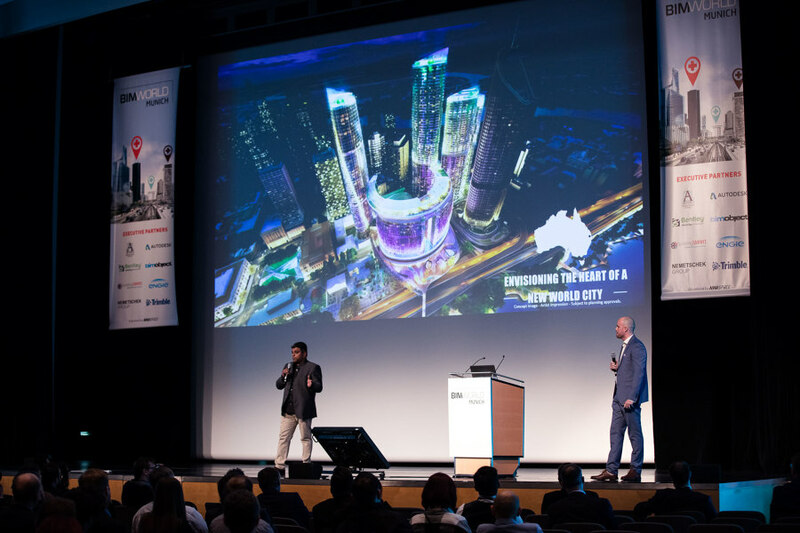 Presented at the fair, as part of the fourth theme BIM Best Practice, are real-world case studies including the Adidas ARENA building in Stuttgart, the Crown Bridges tramway project in Helsinki and the VTB Arena Moscow. These personal presentations from the industry-leading teams involved offer true insight and understanding of BIM and how it can be applied. Over 100 expert speakers will provide energising talks at the 2-day festival of innovation, including those from Autodesk, Nemetschek Group, Bentley Systems, BIMobject, BIMsystems, Trimble and Dassault Systems, among others. There are over 60 enlightening break-out sessions and lectures to educate and inspire, including the Innovations 4 BIM series and a headlining panel discussion, BIM Across the Building Lifecycle. For those interested only in the absolute blurry edge of human endeavour, the new-for-2018 BIM Town Innovation area highlights the work of a few hand-picked startups, R&D institutions and universities, with the Best of BIM Town Innovations show allowing a lucky few to pitch their exciting work to the crowd. 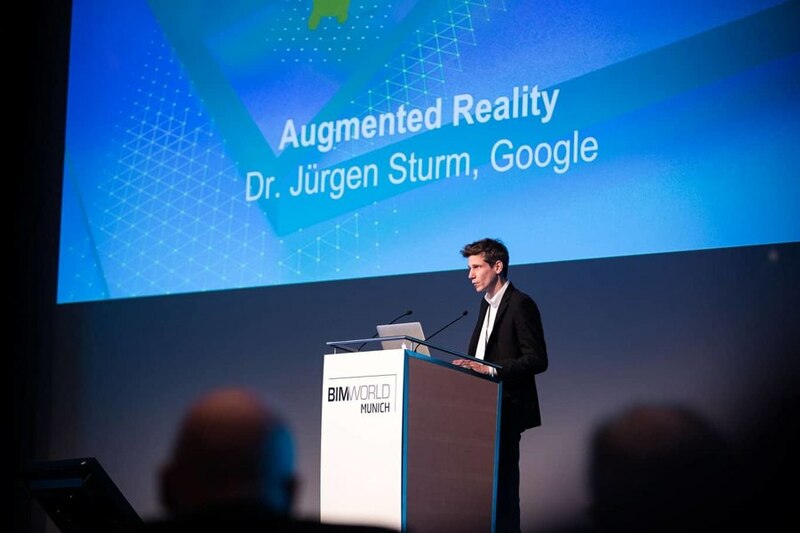 While visitors to the first day’s headline event will see the BIM/SMART CONSTRUCTION Award presented, in partnership with BIM World Munich for the first time. As part of the Innovation World Cup, an international open innovation contest, startups will present their latest sensor technologies or Cloud/IoT software. Both shows will take place live on the main conference stage. 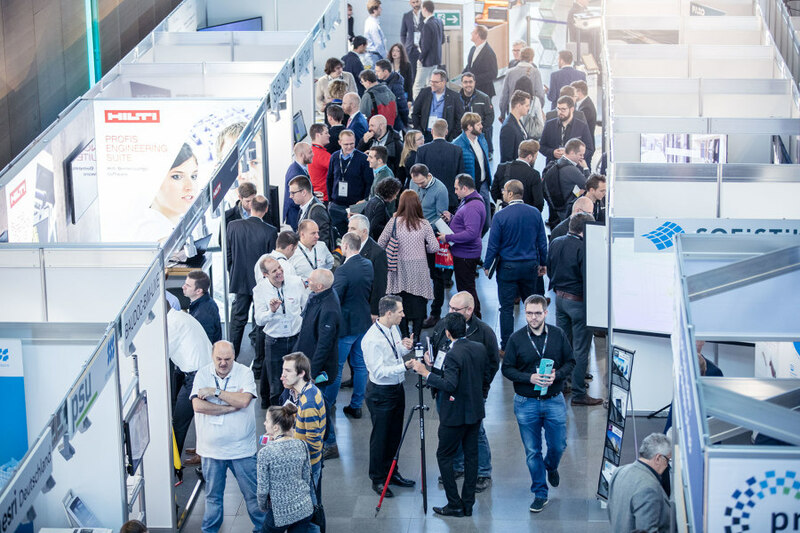 With expected visitor numbers reaching 4,000, the BIM World Munich fair will take place at the ICM Munich venue across 27-28 November. An inspiring and mind-expanding experience for architects, contractors, engineers, investors and many more. 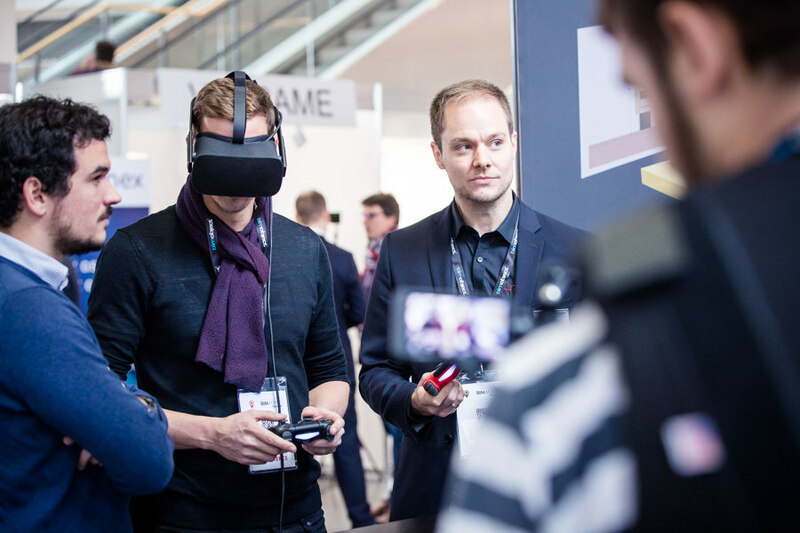 Future-positive visitors from the construction industry can immerse themselves in the illuminating event and learn just what they are capable of.